The interior and exterior paint on your home can be one of the most influential factors when it comes to the overall look and feel of your property. 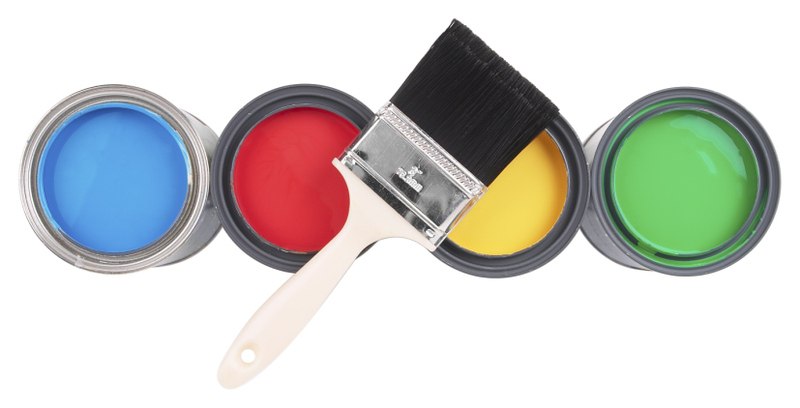 Unfortunately, time and weather will begin to dull your homes interior and exterior paint. 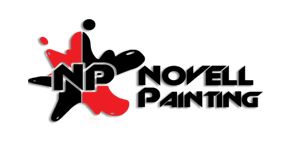 At Novell Painting, our professional painting services will focus on attacking the wear and tear process—providing you with a vibrant coat of paint that will rejuvenate and transform your home making it look new again. 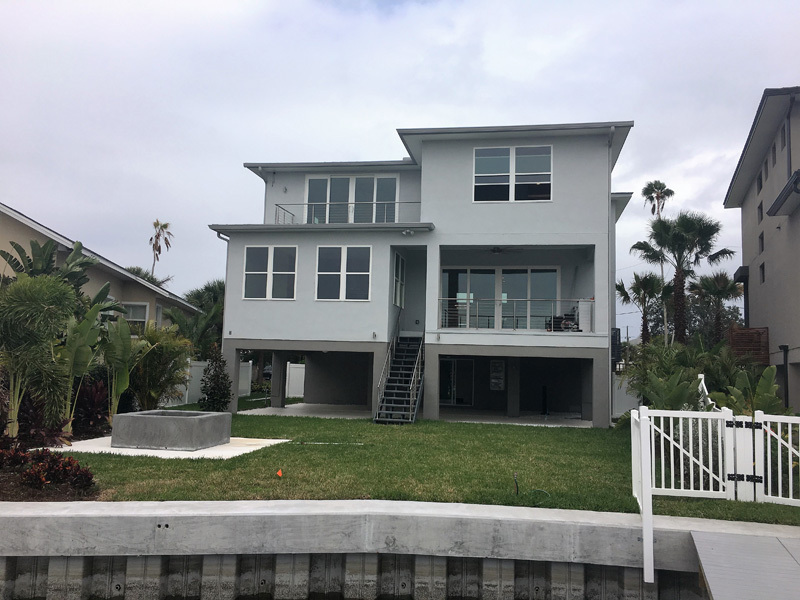 Not only do we give you beautiful color, our experienced and skilled Tampa Bay area painters also provide the highest level of professional workmanship every step of the way, so that your new interior and exterior paint job will last for many years to come. If you’re looking for a painting company that provides excellent customer services and professional results that you’ll want to brag to friends about, call our office today for a FREE Estimate at (727) 412-4403.